The next generation servers for pure IP. With the award winning UNIVERGE® SV8000 Series Communications Servers, NEC has realised the promised potential of IP telephony through forward-looking, highly efficient systems that provide the investment protection required by today’s businesses. Compatible with a rich suite of advanced applications the SV8000 Series improves efficiency and business process using email, instant messaging, IP telephony, voicemail and video conferencing. Executives can have real-time access to a full circle view of their business; managers easily communicate with team members and supervisors; sales people have immediate access to the data and resources they need to do their jobs anywhere they are. 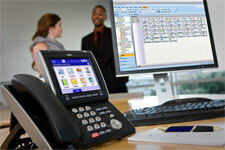 In short the SV8000 Series makes Unified Communications a reality for businesses of all sizes. The SV8100 is the ideal system phone system for small-to-medium sized businesses that wish to compete and grow their business over time. This robust, feature-rich solution has the highest quality voice and reliability in the market and is completely scalable to meet an SMB's communication needs now and in the future. 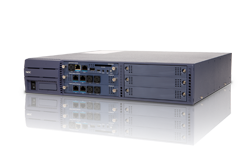 The SV8100 is a rack stackable chassis (19”/48.3cm) that supports server functions, media gateways and media converters through a single unit. It can handle up to 368 digital, 320 analogue and up to 512 IP terminals. The SV8100 Model SE is a smaller version of the SV8100 designed to meet the needs of smaller businesses or satellite offices. 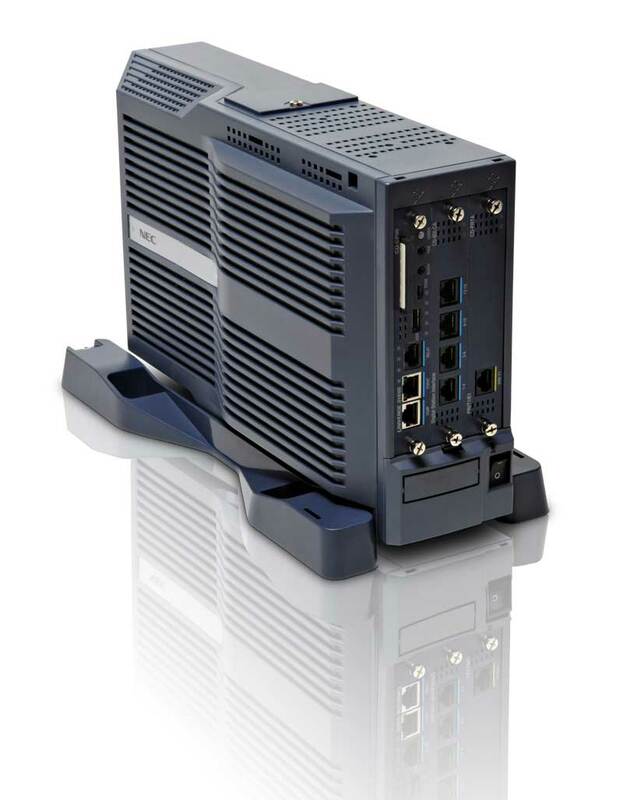 A floor or wall mountable chassis (9.5”/24.1cm), the SV8100 Model SE is a three slot chassis and handles up to 32 digital or analogue terminals,and up to 512 IP terminals. 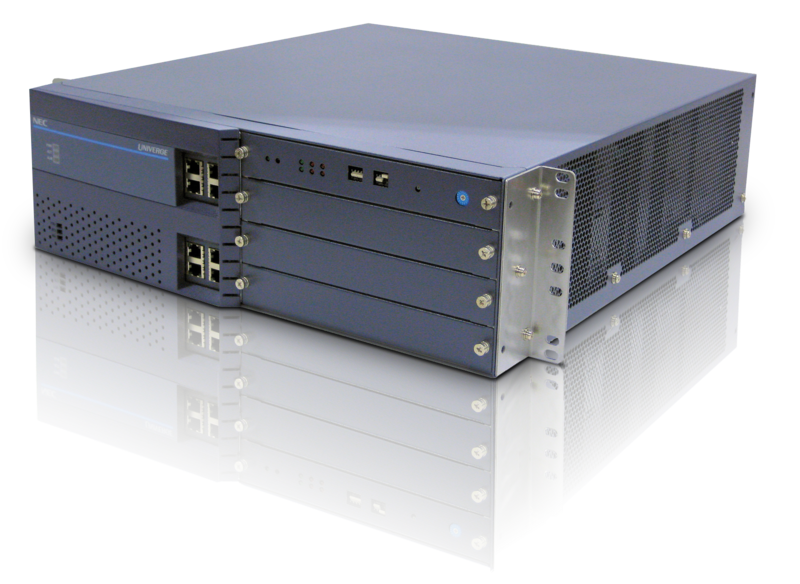 The SV8300 Communications Server is a robust, feature-rich solution that is completely scalable and can be expanded to meet a medium sized business' communications needs, now and in the future. The award winning SV8500 is a powerful enterprise communications solution capable of supporting up to 6,000 endpoints in a single system. Reliable, scalable and energy-efficient, it is an advanced application server that supports voice, unified communications and mobility solutions for tens of thousands of users. 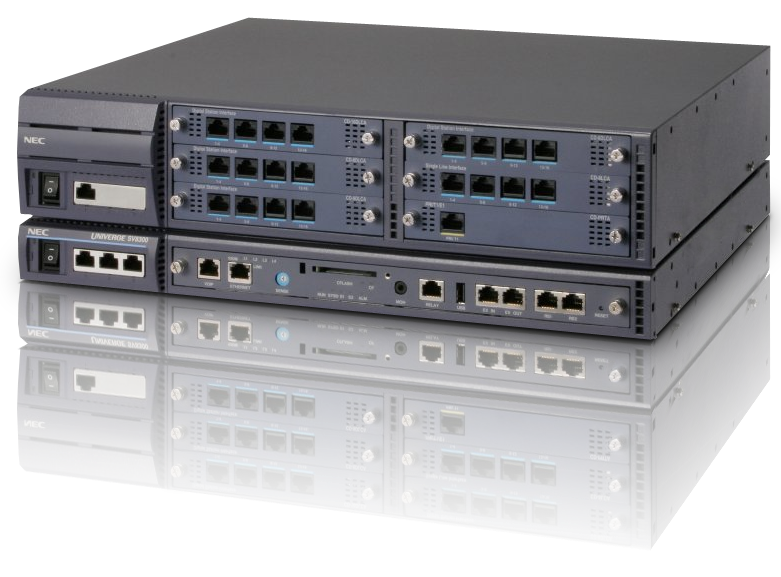 Designed to easily and efficiently scale, the SV8500 meets the needs of the largest enterprises, supporting up to 192,000 ports in a networked environment.